How to stay calm and discipline without anger or yelling. Three key ways to to stay calm when your child misbehaves, even when you’re in public. Every parent gets angry at their child at one point or another. Some seasons of life, it happens more often than others. The most important thing to remember when you are angry, is to NOT act while you’re in the heat of the moment. Anger feels urgent. It makes you want to react. Right. That. Instant. You want to act swiftly. You want to get your point across. But this is your anger talking, which is not rationale and it’s not kind. Anger is dangerous and hurtful, and most often pointed directly at the heart of your child. Anger believes it needs a response that moment, but unless your child is running for the street or dangling precariously from the top of the playground, it never is an emergency. The moment will pass when you allow it to. Commit now to not screaming. No yelling. No swearing. No name calling. No throwing a tantrum of your own. Absolutely no hitting. What do you want to teach your children? Do you want to teach them to express themselves with anger and spitting words, or to communicate their feelings in a constructive way? When you teach them how to deal with their anger, how to apologize, how to calm down and claim ownership of your emotions, you are being the positive role model they need now, and for the rest of their lives. Do you want to teach them it’s OK to yell and that screaming is the right way to handle conflict? Or do you want to choose to be a positive influence and the person who takes responsibility for their actions, and works hard to change their ways? We all want to have amazing connections to our children. The truth is, the more we yell, the further from reality this becomes. 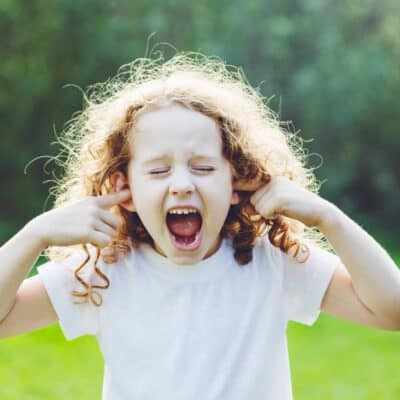 Use these three key positive parenting tools to help you stay calm when your child misbehaves and gently discipline without anger or yelling. 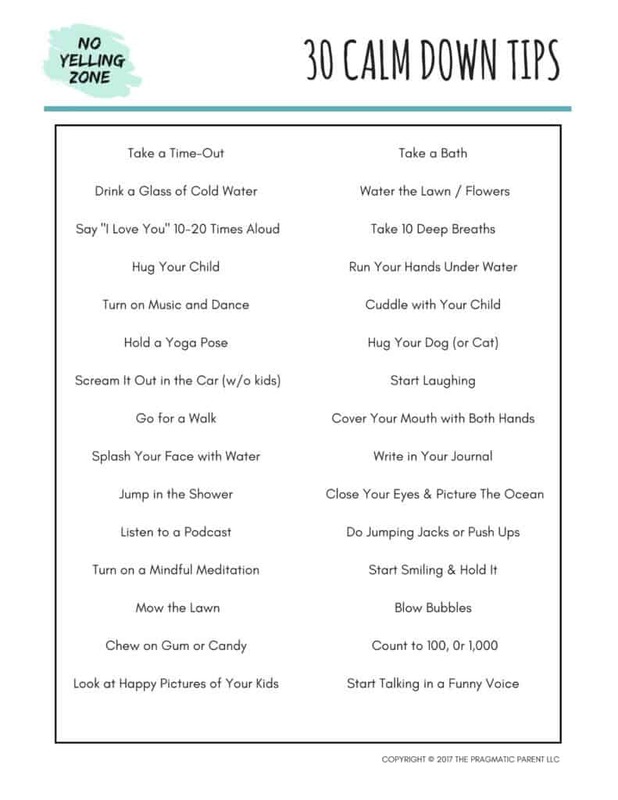 Be the calm parent your child needs you to be! To make it a point to never act and lash out when you’re angry, give yourself a break before have the chance to react. The purpose is to step away from the situation. This gives you time to diffuse any anger that’s been triggered from your child’s misbehavior. The more you stew about it, the more you’re going to be bothered by it, and the angrier you’ll become. 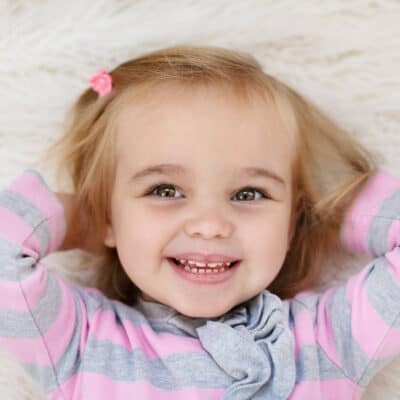 If you’re still upset five or ten minutes later, it’s OK to put the discussion off until a later time (one or two hours later), just don’t put it off until the following day or your child will think they’re off the hook and may not even remember what they did. When you have the discussion, restate the behavior, expectations for appropriate behavior, and set firm limits for moving forward. This break between behavior and reaction, allows time to respond reasonably and calmly. Shockingly, 85% of adolescents say they’ve been slapped or spanked by one of their parents (Journal of Psychopathology, 2007). Yet, study after study has proven that spanking and all types of physical punishment has a negative impact on children’s development that lasts a lifetime. In fact, The American Academy of Pediatrics firmly stands against physical punishment. Spanking, slapping, or swatting, may make you temporarily feel better, and gives you release to your rage, but it sabotages your relationship with your child. Physical punishment has a sneaky way of escalating. There’s even evidence that spanking has an addictive quality because it gives the parent, a way to release what’s pent up. However, there are many better ways for you to feel better, that don’t hurt your child and ruin all the positive parenting you’ve done to that point. 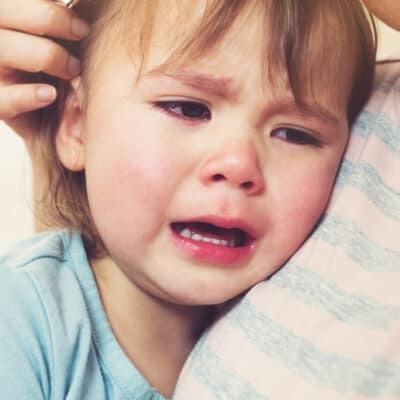 When your temper is red hot and you’re in the thrones of turning into a Hulk Mama, making threats which are often unreasonable, empty and disconnected from your child’s behavior hurts more than just your child’s mood and your own. Threats are only effective if you follow through on them, and if you don’t follow through, children learn they can undermine your authority and don’t have to follow the rules. Are you ready to stop bringing more chaos to your home and be the calm your kids need? You are such a good mom. How lucky your kid that he has a good mom. You did a good job. I also agree with your tips. I think it’s too useful and informative. I will suggest to all mom follow this guideline. Thanks for your informative article. I often respond to quickly and yell. I find myself then apologizing later to my son because I really don’t want to yell at him. It upsets me and my son. I need to remember to calm down before I react. Thank you for reminding me.